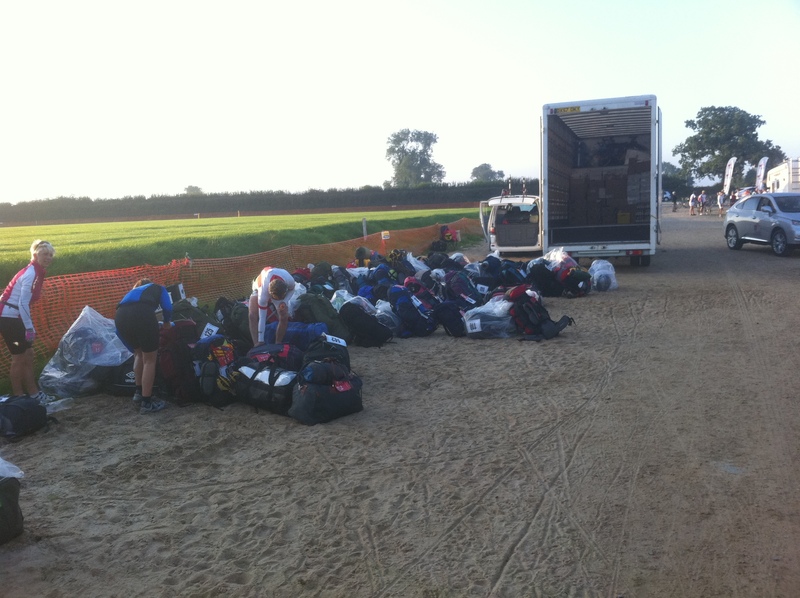 So day two was a bugger too. It began with the now customary Reveille, which consists of a piped bugle call at about 200 decibels at about 5am, perhaps earlier. The morning was very cold, if fairly still, and Dartmoor in the distance looked a stark and foreboding place. It was to prove that and and so much more, as we go straight through the middle of it. 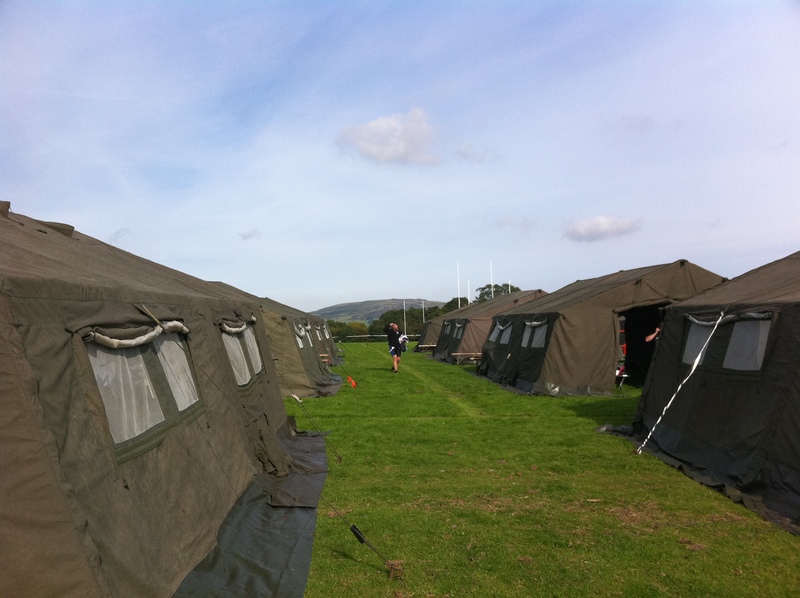 Our camp at Tavistock RFC - the start of Dartmoor in the distance. As you can see we went to over 1,500 feet, and the ‘hill” basically sorted the men from the boys. There were people lieing at the side of the road at almost every turn it seemed. On top of the fact that legs were stiff from doing 100 miles the day before, this was a beast. In fact it would be a beast in any circumstances. I think the longest hill I have tried climbing previously is probably half a mile long, so this was unchartered territory on every level for me. Dartmoor was also cold and misty to boot, with low visibility. Once over the top of ‘High Moor’ there was a huge 14 mile descent, which was more of an undulating set of rollers than a true descent. It wasn’t helped also by the fact that it was into what was now a strong headwind. I would imagine that with a nice westerly wind and the benefit of knowing the run, you could have some fun down there. Apparently it is part of the course for the Tour of Britain in two weeks time. I would love to see the pros on it, it would be rather humbling for me I am sure. There followed some real ups and downs through some very pretty Devon villages. There are no flat roads down here at all! After a couple of pit stops which took us through about 55 miles in total the route passed Exeter and then out of Honiton. Lunch was at a pub called the Lamb and Flag – would love to go back when I can actually have a drink! I walked into the bar on my way for a pee break and apologised to the landlady. I told her that I hoped sincerely that I would be back there someday in “happier” circumstances. The roads out of Honiton had three brutal climbs, one about four miles long. I didn’t see one rider who didn’t stop at least once, myself included. One of the climbs had been newly gravelled, and was just about impossible to stay upright. Once we had got to about 70 miles for the day I was exhausted, totally. Thankfully it is amazing what bananas, tea, flapjacks, energy gels, electrolyte drinks, Clif shots, Mars Bars and jelly babies can do. I ate all of the these daily in abundance, and still ended up losing weight. The final run came after pit stop three. Apart from the fact that they got the mileage wrong it was actually great. The run was about 24 miles, making about 90 for the day, taking us from somewhere near Chard (we had now reached Somerset) to Yeovil. 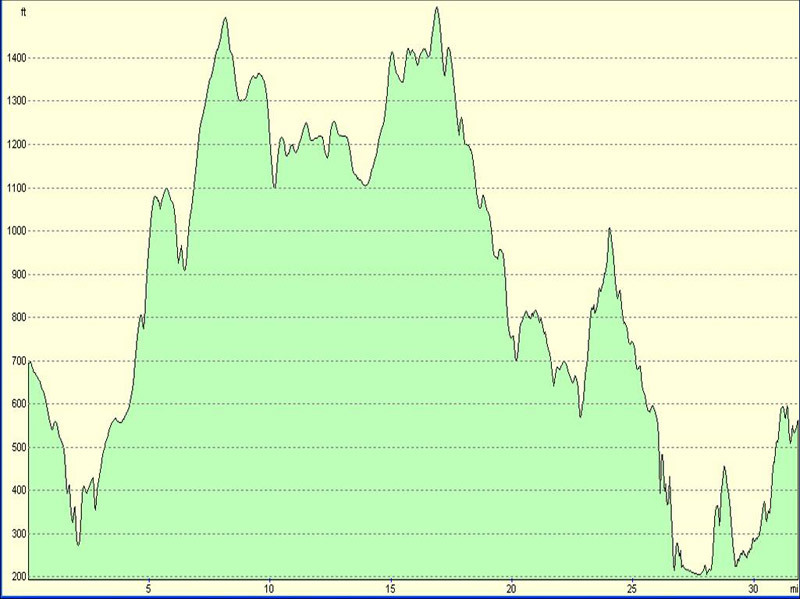 There were a couple of nasty climbs again towards the end, but that is becoming expected now. 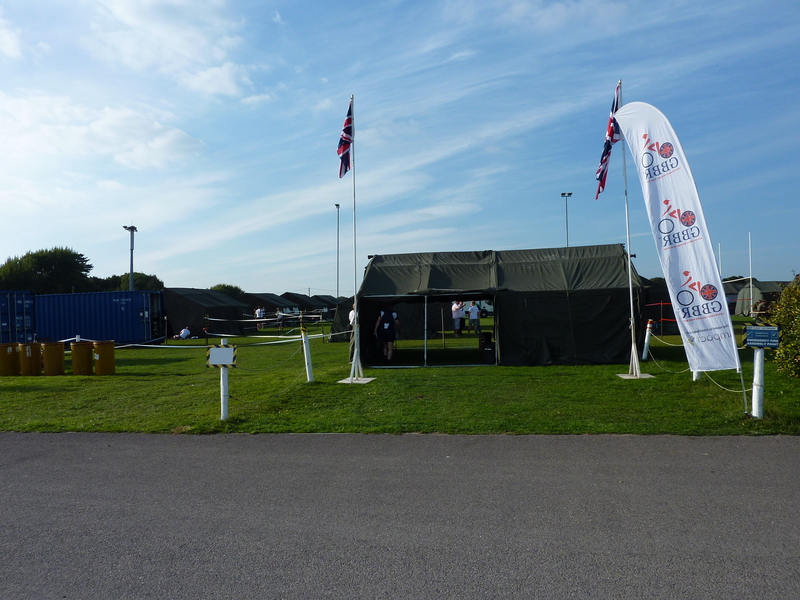 Pulling into Yeovil (Ivel Barbarians RFC) at about 3pm, I was greeted by the familiar army camp set up – those guys must have moved heaven and earth each day to get everything up and about – they were brilliant. In the evening after a sports massage there was a rugby game between the army guys and the Ivel Barbarians Vets team. I allowed myself a celebratory pint of Guinness too – I figured that one wouldn’t hurt me, and I am glad to say that it didn’t! I was soon in bed by 9.20 however, absolutely wiped out.